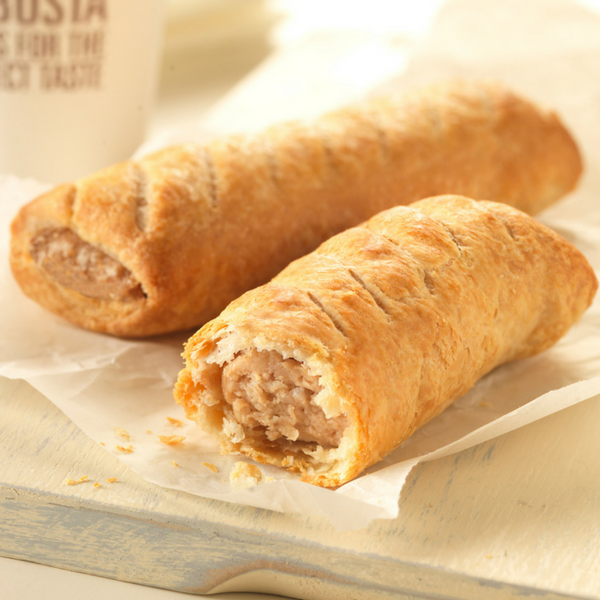 A world without pasties and sausage rolls just wouldn't be right, don’t you agree? Students need their weekly dose of these simple bakery delights, which is why they turn to Greggs in times of need! Running for over 75 years and with more than 1,700 Greggs in the UK, this is the nation’s largest and most successful bakery chains. Whether you’re after a tasty Cheese and Onion Bake, a slice of delicious Pepperoni Pizza, a sweet Belgian Bun or a sticky Jammy Heart Biscuit, Greggs has it all with their home-baked, mouthwatering treats. For a cheaper deal on your next purchase, check this page for all the latest Greggs student discount codes. Sign up for FREE to gain instant access to the best Greggs student deals and vouchers currently available. Exclusively for students, apprentices and people aged 16-26.